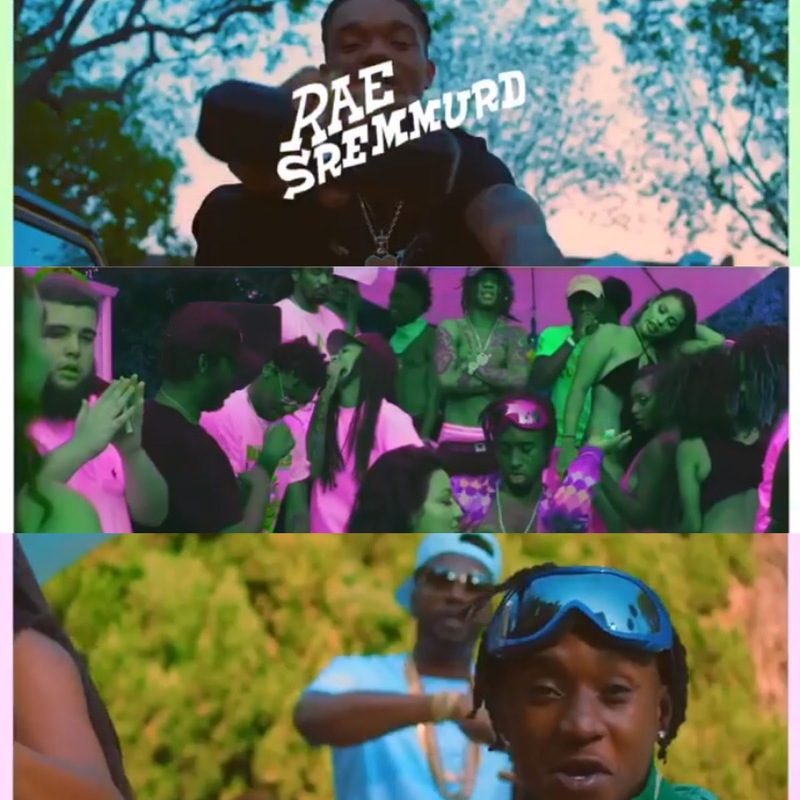 RAW HOLLYWOOD : RAE SREMMURD & JUICY J GET LIVE IN NEW VIDEO "SHAKE IT FAST"
RAE SREMMURD & JUICY J GET LIVE IN NEW VIDEO "SHAKE IT FAST"
Are you ready to "Shake It Fast"?! Well Rae Sremmurd and Juicy J want you to join in and shake that ish! This video for sure reminded me of a new age Uncle Luke video with all the chicks twerking something in their bikinis. Actually the video just seemed to be one epic azz pool party that you are gonna be mad that you missed out on. The video for "Shake It Fast" is this era's "Tip Drill". Do y'all remember that video and all the raunchiness that was displayed throughout? Welp this is it, just a little revamped! Rae Sremmurd definitely knows how to get the crowd hype though, they make music that makes the ladies drop it low. It doesn't matter how classy you may be or how reserved you try to be, whenever a Rae Sremmurd track comes on, you at least got stick the tongue out, hit a "Aaayyyeee", and twerk something for the one time! LOL Maybe that could be just me, but they can definitely bring out my inner ratchet. Of course by adding Juicy J to the song, that was just was like the cherry on top. Juicy J also is one of those who knows how to make songs that will get you moving. This was a fun collaboration and an even funner (I don't care if it's not a word, you get the point) video by the looks of it. I will let you be the judge about the video though. Take a look at "Shake It Fast" below!